Email offers superb ROI for small businesses that do it well. 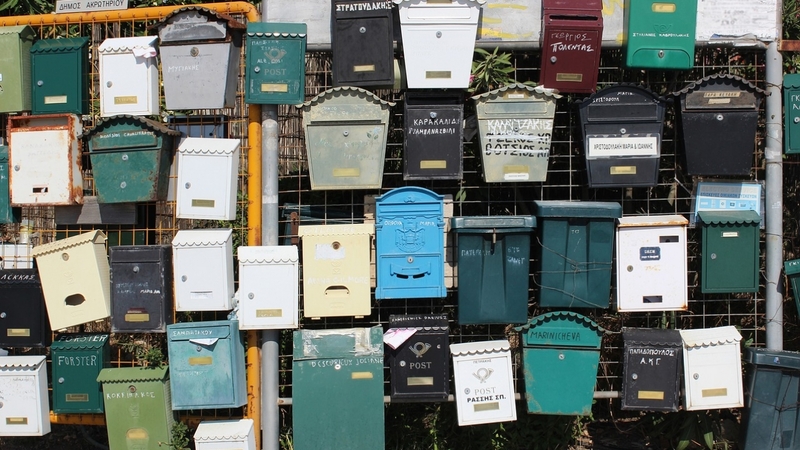 Follow these seven tips for writing emails that get opened, read and acted on. In this increasingly digital and social media-driven world, have you ever wondered why you still receive so many emails? Emails that get opened, read and most importantly acted on, follow fundamental rules. First off you need to respect the fact you are sending content to people’s personal inboxes. Then you need to provide recipients with useful, helpful and relevant information. What you mustn’t do is bombard people with promotional puff. Let me show you how you can write an engaging email. Here are seven easy tips. Remember, people’s email inboxes are personal. So don’t write to the many. Write with the recipient in mind. In fact, write as if you are talking to a friend. The day after British Summertime ended and the clocks went back one hour, I received these two emails. ‘Enjoy 15% off all lighting. What do you notice about these email subject lines? They are timely and provide me with an offer that’s relevant to the season. What’s more, keep your subject lines to six to seven words maximum. Preview text is the snippet that appears below the email subject line. Many email clients let you write preview text. Do take your email client up on this offer. The reason? Preview text gives you another opportunity to convince recipients to open your email. Depending on your email client, you have ninety or so characters available to you. So make sure you use these characters wisely. Try to sum up your offer in a way that’s compelling. Be clear about why you are writing to your recipient. Prove your value to your email recipients upfront. Let your readers know what problems you can solve for them. To keep your reader’s interest, avoid jargon and keep your messages to the point. Know what it is you want your reader to do as a result of reading your email. Then include one call to action. Use simple, friendly, yet direct language. Eliminate any perceived risk your reader might have about taking the next step. Reinforce your message by adding a post-script to your email. Remind the reader of your offer. Add a clickable URL to send your reader to your landing page. These seven steps sound simple, and they are.